EARLY, Texas — Stockholders of Central Texas Farm Credit recently re-elected Mike Finlay of Lohn and Philip W. Hinds of Coleman to the rural lending cooperative’s board of directors. They will each serve a three-year term. 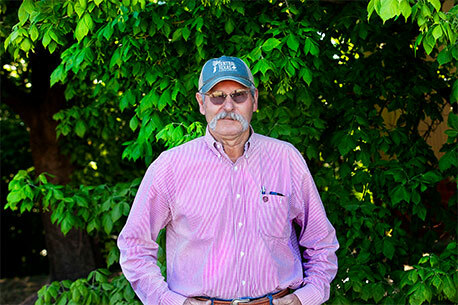 Finlay is a farmer and rancher in McCulloch and Coleman Counties who grows cotton, wheat, grain sorghum, and hay crops, along with running both a cattle and a sheep operation. A graduate of Texas Tech University, he is president of the Fife Cemetery Association, and is secretary of the McCulloch County Conservation Association Board. He and his wife, Marsha, are members of First United Methodist Church in Brady. The couple has two daughters and two grandsons. 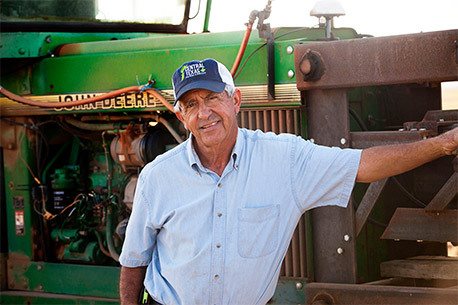 He was first elected to the Central Texas Farm Credit Board in 2008. Hinds runs a cow-calf operation in Coleman County, and owns and operates a furniture business in Coleman. He attended Texas State Technical Institute, and is a life member of the National Rifle Association. He and his wife, Amy, are members of First Baptist Church in Coleman. The couple has three children and six grandchildren. He was first elected to the board in 2009. 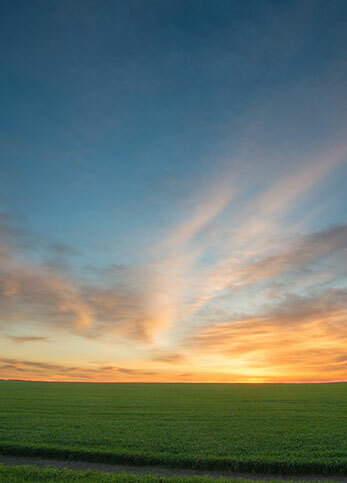 Central Texas Farm Credit is a member of the nationwide Farm Credit System, financing farm and ranch land, agribusiness operations, rural land and homes, and recreational property in its 20-county area. Headquartered in Early, the 100-year-old cooperative has branch offices in Brady, Early, Coleman, Comanche, Haskell, San Angelo, and San Saba.